Wanderland is an annual music and arts festival based in the Philippines. 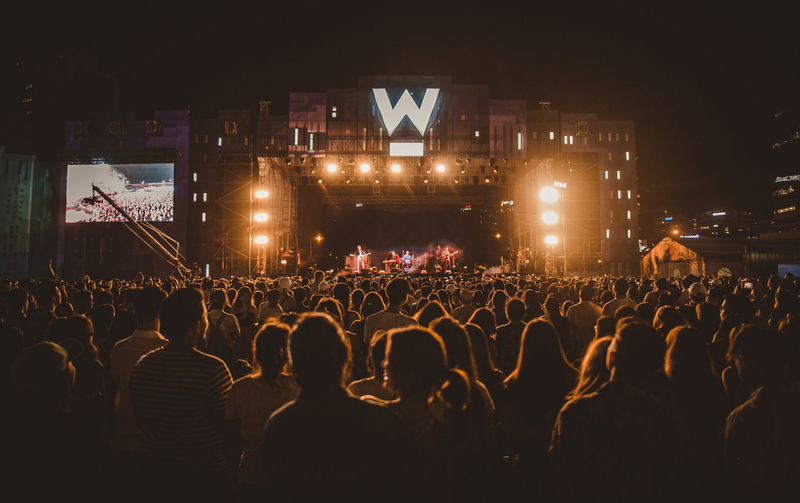 A yearly tradition celebrating music, art, food, and people—it prides itself in setting the stage where both anticipated international indie bands and homegrown indie acts come together to form the #WanderlandCommunity. In 2019 as Wanderland revelled in its 7th year, the festival explored its first ever 2-DAY festival with a musical and artistry lineup never before seen with immersive installations and live art for the ultimate Wanderland experience. Curating a loyal following since its beginning in 2013, the festival has been dubbed the premier music and arts festival in the country.